Follow Gerry on his Instagram. 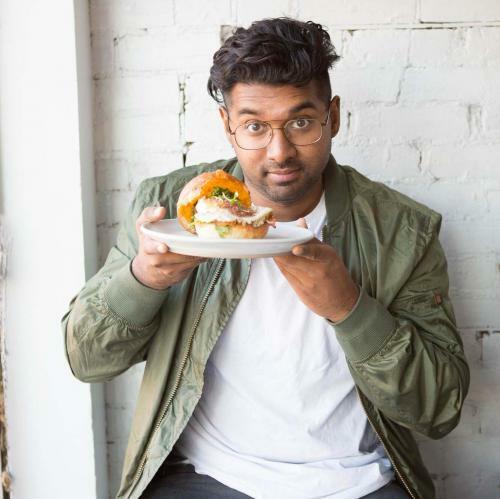 Gerry Duraisamy has a massive passion for FOOD. Follow him to discover where to get a good feed in Toronto. Want to find the essential eats in Toronto on the go? Download our app to discover the best places to eat in over 275 cities.